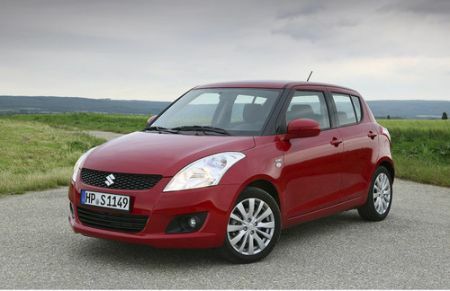 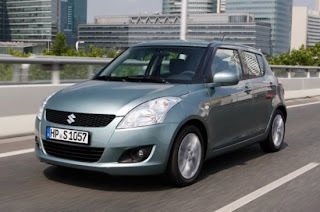 Redesigned suzuki swift was launched in Japan in 2010 & and in 2012 will available in different countries. 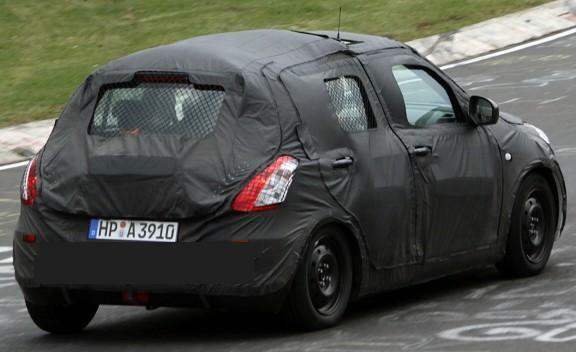 Suzuki Swift is the subcompact car. 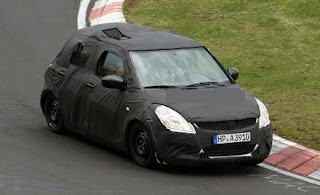 Suzuki plant situated nu hungry will fulfill the European demand for Suzuki Swift.The new Suzuki Swift has its wheelbase extended by 50 millimeters over the second generation and has many visual updates like improved front light & visual design.Third generation Suzuki Swift is expected to feature a 1.2 liter VVT petrol engine developing 92 bhp.